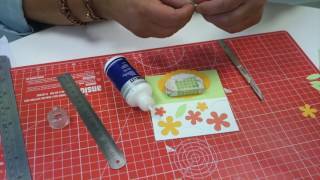 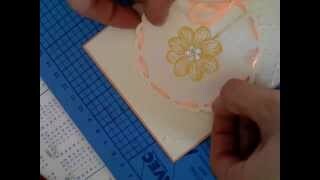 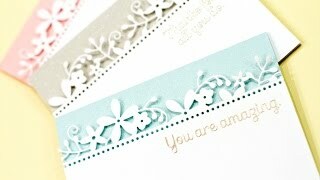 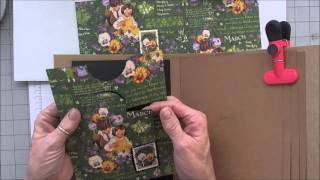 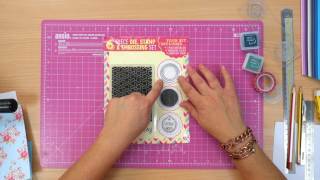 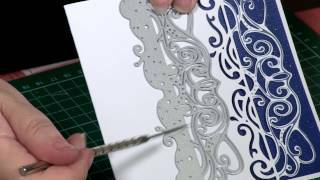 How To Emboss, Stamp & Die-cut Your Cards! 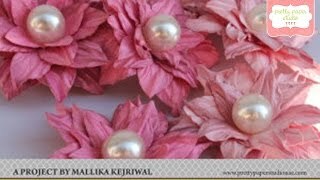 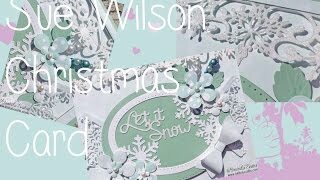 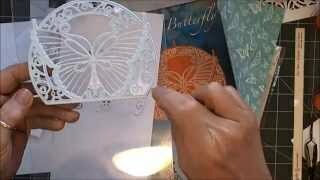 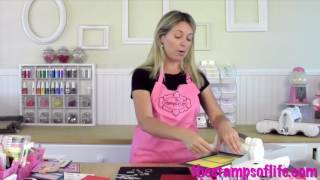 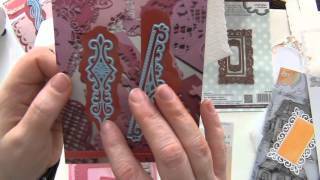 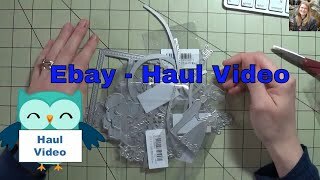 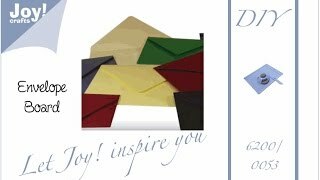 Haul #4 - Scrapbooking - Cardmaking Dies from Ebay! 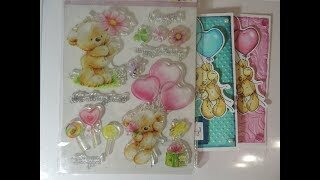 Amazingly cheap!